All aboard! 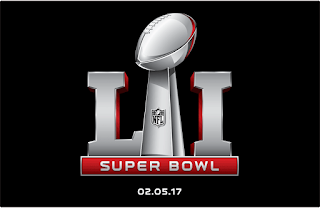 Your tickets have been punched for the next stop on the Bum Wine Bob Budget Beer Tour just in time for Super Bowl Sunday! If you haven't checked out the special BWB Super Bowl LI Preview post and podcast, make sure you do so while drinking a can of this fine beer of the week! The BEAST is back! 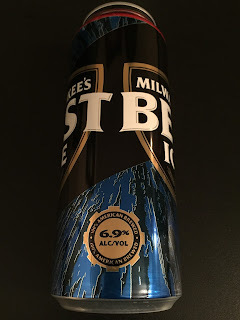 While I do find it somewhat surprising that I have never featured any variety of Milwaukee's Best at bumwinebob.com as a beer of the week in the past, (McStud has done a few reviews for us) I'm happy to say that all changes TODAY! 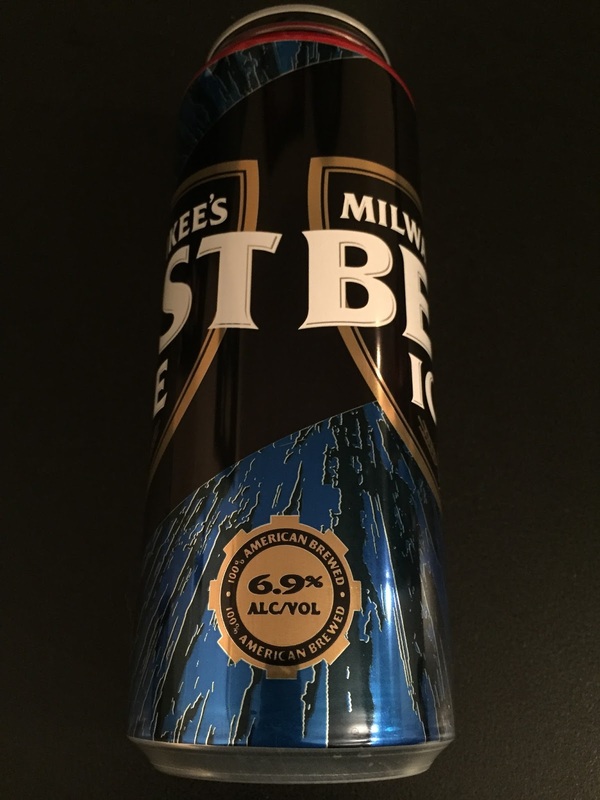 What better time to feature the BEAST since MillerCoors just recently increased the alcohol content of Milwaukee's Best Ice from 5.9% to 6.9%. WOW! I was finally able to get my hands on a few cans of this updated BEAST at one of my local liquor stores, so let's crack one open and check it out! 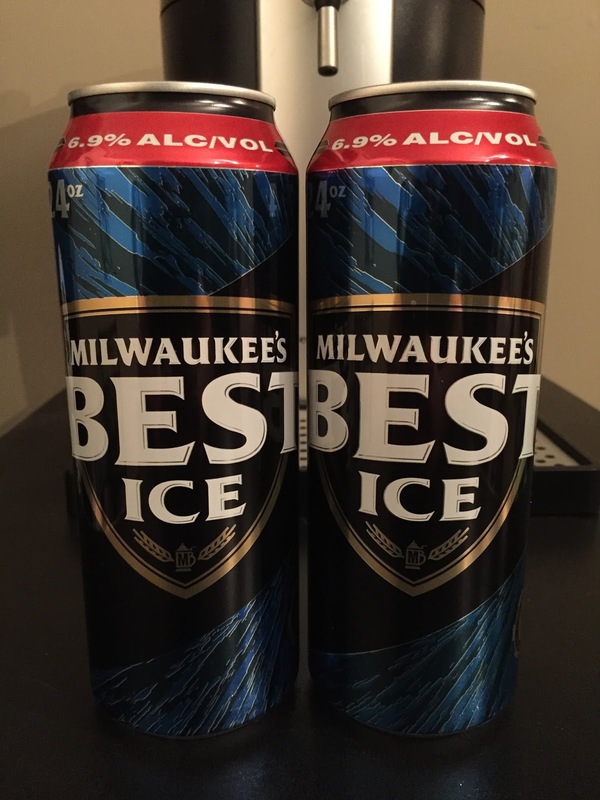 Milwaukee's Best Ice is a classic budget beer that still packs a punch. 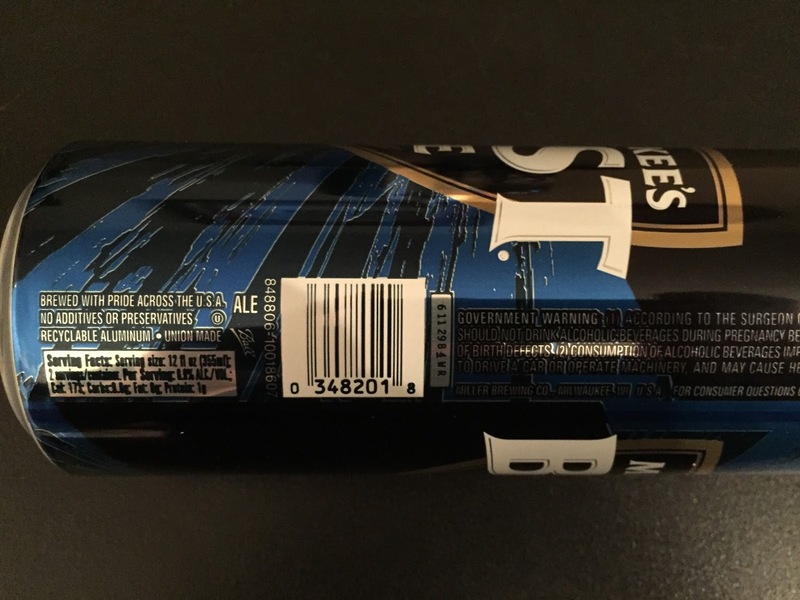 I picked up a 24oz can of the BEAST for $1.29 and a 30 pack can be purchased for under $18. Best Ice was first introduced in 1994 around the same time as some of the other ice beers, and still remains one of the best selling offerings today. Would you like to learn more about Milwaukee's Best? Check out this glorious site to get your fill. They certainly don't make sites like that on Angelfire anymore! Grab yourself a few cans of Milwaukee's Best Ice and enjoy this weeks stop on the BWB Budget Beer Tour with the BWB Beer Of The Week! Cheers! Make sure you are stocked up and ready for the big game with the BWB Super Bowl LI Preview Podcast! Also, stay tuned to bumwinebob.com and @BumWineBob this weekend for the official reveal of some NEW Bumming with Bobcat merchandise! Cheers!